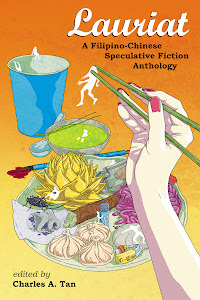 Charles Tan is the editor of Lauriat: A Filipino-Chinese Speculative Fiction Anthology, and the co-editor of Philippine Speculative Fiction Volume 9. 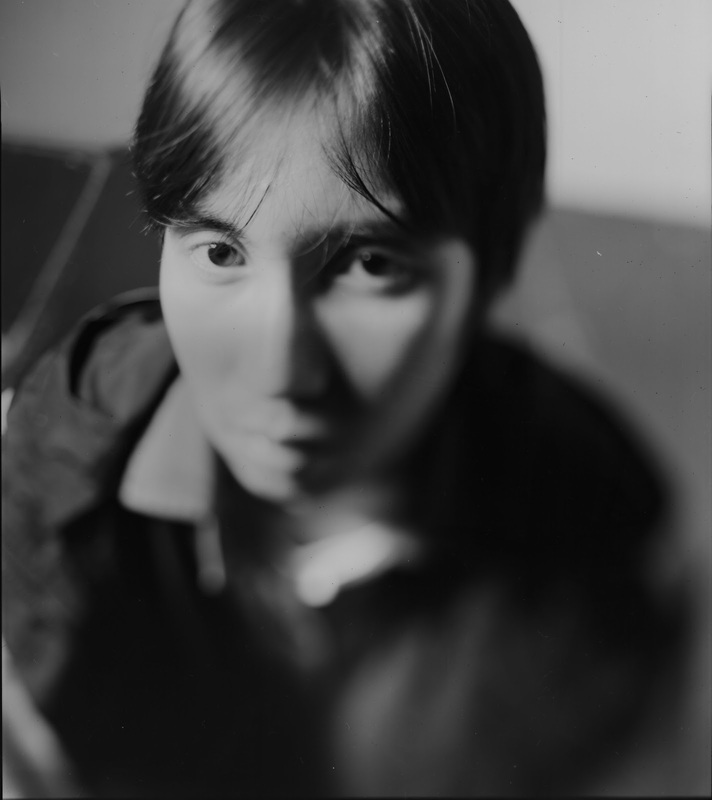 His fiction has appeared in publications such as The Digest of Philippine Genre Stories, Philippine Speculative Fiction and the anthology The Dragon and the Stars (ed. by Derwin Mak and Eric Choi). He has contributed nonfiction to websites such as The Shirley Jackson Awards, Fantasy Magazine, The World SF Blog, and SF Signal. In 2009, he won the Last Drink Bird Head Award for International Activism. He is also a 2011, 2012, and 2013 World Fantasy finalist for the Special Award, Non-Professional category. You can visit his blog, Bibliophile Stalker (http://charles-tan.blogspot.com/).